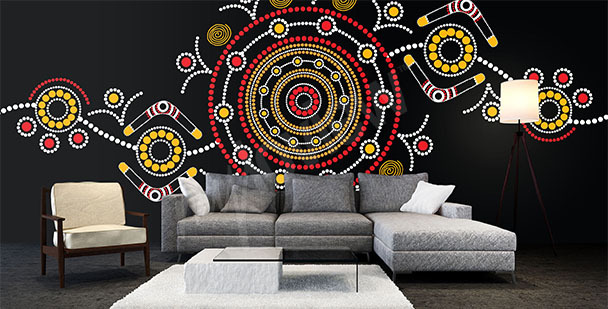 An inspiring mural with an ethnic motif is a great way to add color to your interior. 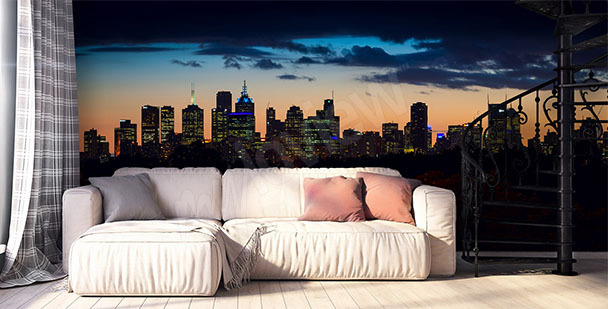 A unique panorama of Melbourne in form or a wall mural will be an effective finishing touch of a spacious living room. 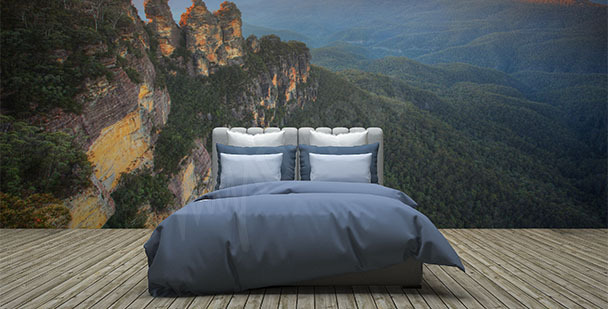 Australian landscape on a bedroom wall mural will improve a classic arrangement in natural color scheme. 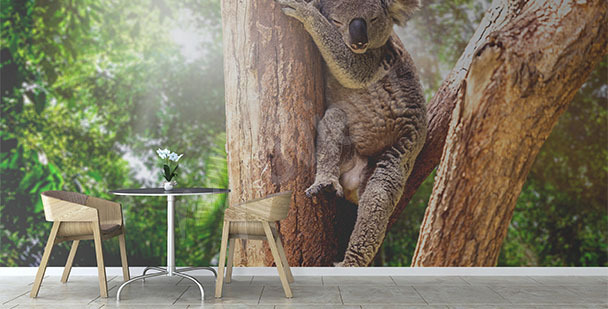 A mural with a fuzzy koala will appeal to children, that’s why it’s good to apply it to their bedroom or use to improve a preschool class interior. Bondi is the most popular beach in Sydney. 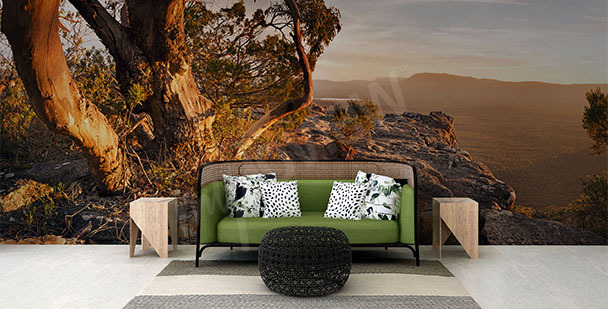 Its landscape printed on a wall mural will emphasize the modern style of a living room. 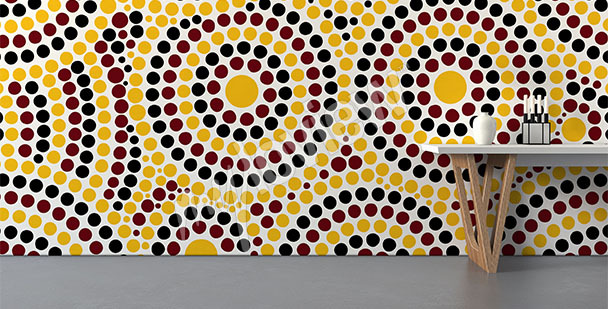 A mural inspired by aboriginal dot painting will be a strong addition to a minimalist arrangement. 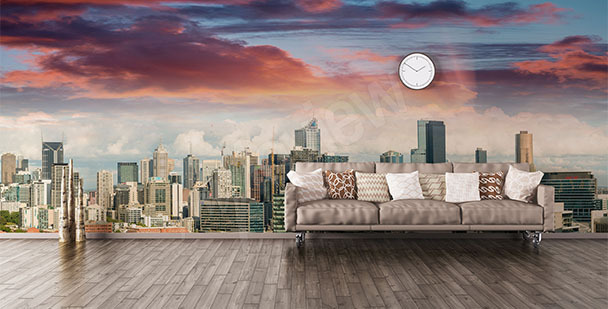 A sunset wall mural is a universal decoration for an eclectic living room. Cityscape will improve a boring-looking interior. 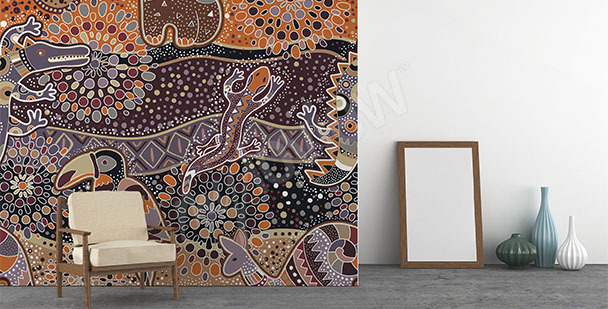 Australian ethnic motif on a mural is a great way to improve the decor of a child’s room. 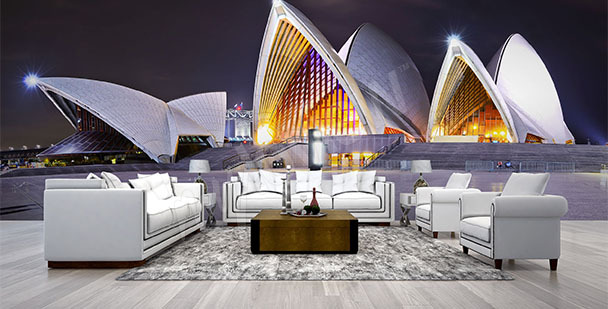 The pearl of world class architecture and the symbol of Australia - Sydney opera house on a wall mural. Such decoration is a quintessence of modern style. 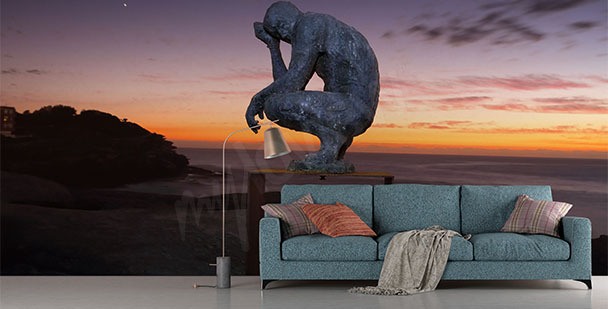 Nature motifs are a safe yet interesting decorative solution. 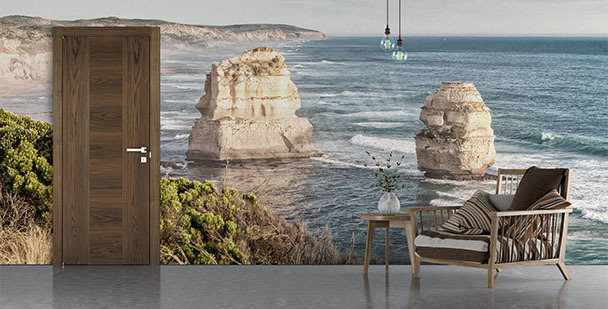 Australia wall mural will improve the look of your living room. 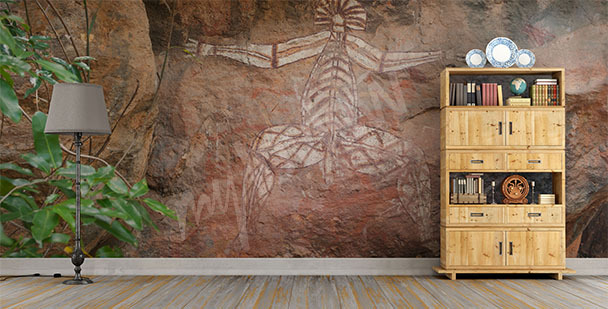 Aboriginal art in form of a wall mural is a perfect addition for ethnic and natural styled decors.